What Can You Really Expect from the So-Called Fountain of Youth? Finding a Hollywood star who has never had Botox is almost impossible. Finding one to admit that they had Botox treatments, however, is a whole lot easier. But the reality is that the majority of stars over the age of 40 has had the treatment, and many younger ones have as well. And, luckily, more of them are admitting to it as well, proudly displaying the procedure itself and the results. One of the reasons why it is so popular is because it is almost painless, and the results are fantastic. The Food and Drug Administration (FDA) approved Botox for frown lines in 2002. Since then, it has only increased in popularity. Today, they form one of the five most popular nonsurgical cosmetic treatments every year. While approved for the glanbellar lines, Botox is also used on frown lines found near the mouth, and on crow’s feet. Originally, it was developed for medical conditions, including eye problems, migraines, and severe perspiration. Simply put, Botox is injected and the neurotoxin contained within it then paralyzes the muscles. Sounds scary, but if the muscles don’t move anymore, they can’t contract and form a wrinkle either. After the injections, you should see the results within about a week and the results will last between three and six months, after which you will need more treatment. The body absorbs the proteins found in Botox, which means that, over time, they are fully absorbed and no longer work. 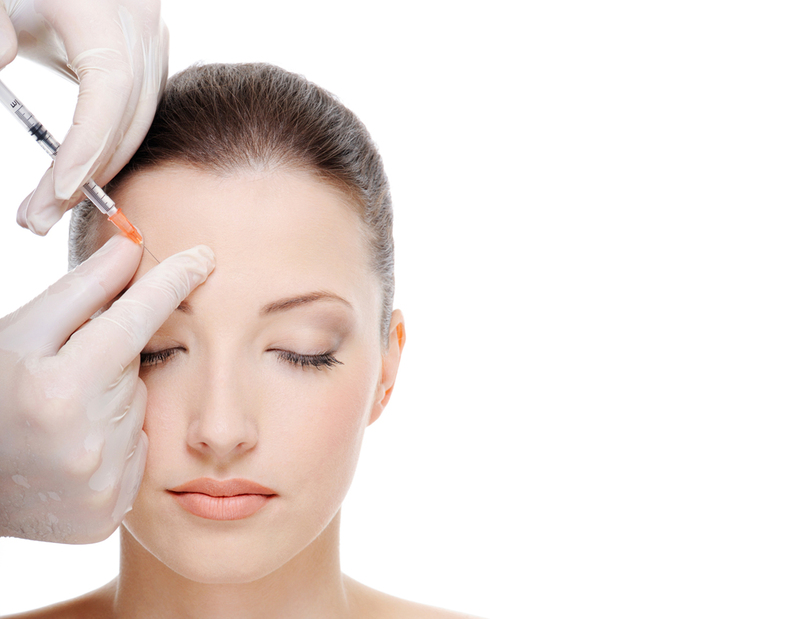 A trained professional will use a sterile needle to inject Botox in specific places. This can be done in a physician’s office, although it can also safely be completed in a medical spa that is supervised by a physician. You must make sure that your professional has Botox certification, which means they are trained in understanding where the injections should be placed, and what dosage should be used. Usually, it takes about 20 minutes for a procedure to be completed. It is critical that the injections are done in the right place. This is why a certified physician will first mark your face with a special pen. The points they choose are the points where the muscles actually contract, which may not be the place where you see the wrinkle. A very fine needle is then used to inject Botox just underneath the skin itself. Botox is a simple and quick procedure, but it is a medical procedure. Hence, things can go wrong. In very rare cases, someone has an allergic reaction to Botox. However, the majority of procedures that go wrong do so because they are completed by untrained professionals who either inject too much Botox, or inject it in the wrong places. This is why it is so important that you find someone who has been properly trained and certified. They will also refuse to give you more treatment than what is absolutely necessary, thereby avoiding the ‘frozen’ face.